What is Weight Loss Now? Weight Loss Now is a proven medical weight loss program that is customized to meet each patient’s needs for reaching their desired weight. Designed by our medical director, Dr. Shobhit Arora, the program offers simple, effective tools that will help you lose weight in a healthy and sustainable manner. Weight Loss Now is not a one-size-fits-all product like so many programs. Most programs concentrate on only one aspect of weight loss such as diet, exercise, or in the case of most physician offices, medication. Dr. Arora will customize a program for each patient based on their medical history and individual needs. 1. Suppressing your appetite, usually with a prescription medication. a. Lipotropic (fat-burning) B12 injections–B12 plays an important role in fat metabolism and many Americans are deficient in this vitamin. b. 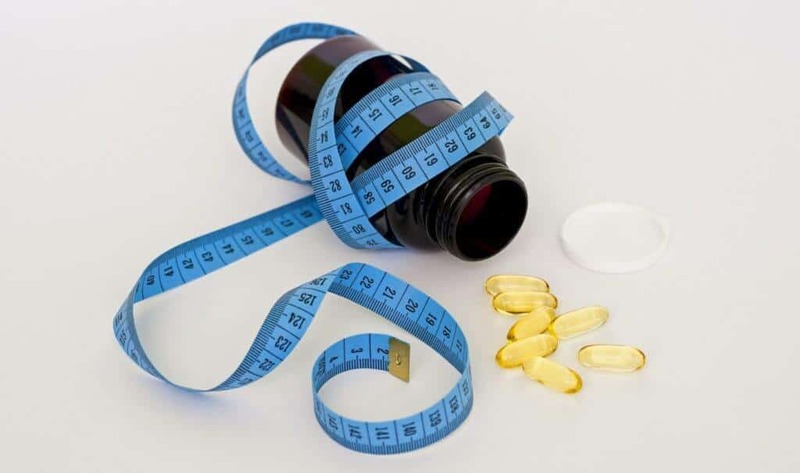 Natural energy boosters and fat burners–we utilize a unique combination of vitamins, supplements, and natural products that are provided to each patient. c. Exercise–we will design an individualized regimen for each patient. 3.Behavior Modification and Lifestyle Changes–gradually changing the bad habits that keep us overweight is a crucial component to maintaining the weight loss you worked so hard to achieve. You will meet weekly with the Weight Loss Now team to track your progress. As each person is different, there is no preset amount of time you need to participate in the program. Our medical director will make a recommendation after discussing your goals for how much weight loss you would like to achieve. Call us today at 301-200-2230 to schedule a consultation.